I have to admit it added something to my morning to wake up to my new book cover. 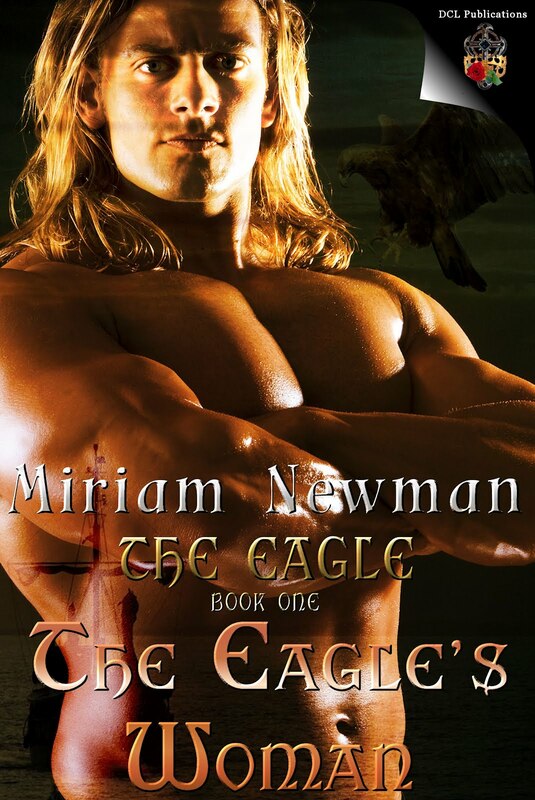 This story of the Vikings in Ireland, The Eagle's Woman, should be out this summer. It's part one of a multi-part series, The Eagle, tracing the sometimes exalted, sometimes tortured path of Ari Bjornssen, nicknamed by his men The Eagle. 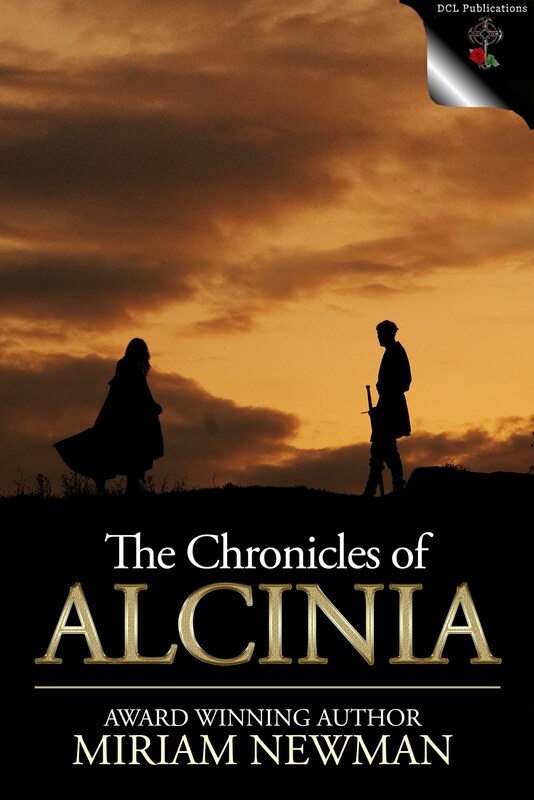 Picking up a likely-looking slave girl in Ireland is only the beginning of his troubles. From Ireland to Norway to the trade capital of the ancient Viking world, Hedeby, he will find his life inextricably linked with Maeve's. A sequel, The Eagle's Lady, is in progress. I can't wait to see the cover for that one! 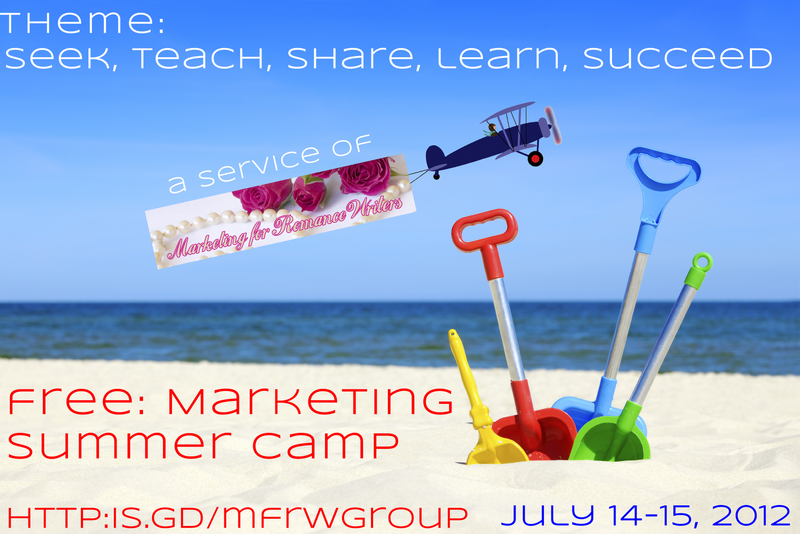 MARKETING FOR ROMANCE WRITERS - SUMMER CAMP! "Do I have a marketing plan? Are you kidding? I'm buried with writing, editing, fighting with a website, trying to balance a job, family, and all the other demands of life. If I think about taking on more, I start to stress out. But I'll listen to suggestions. I need all the help I can get." Are you a writer who fights constantly to find better ways not only to write, but also to promote? 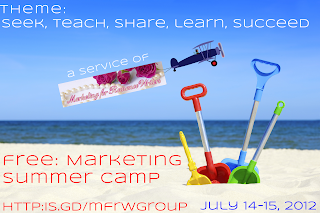 MFRW is open to all authors, agents, editors, promo services, publishers, cover designers, artists, and virtual assistants. Need help? Like to offer solutions? We focus on marketing and publicity efforts of ALL authors in ALL genres. We discuss ways to advance our writing and careers, brainstorm ventures and ideas, get feedback, and find others for mutual promotion. If you seek advice on how to market and promote you're welcome here. - Our group rules are simple. Keep it business-only. 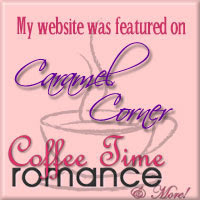 - NO promos, excerpts, contests, newsletters, vote for me, read my blog, tweets, website, friend me, flaming, or jokes. - Questions, promo ideas, requests for help/advice/opinions are welcome. On July 14th and 15th there will be lots of invaluable information. Pitches, Panels, Workshops and much more. So…we hope to see you there and we invite you to sign up and join in the fun. The 1st Book of the Highland Games Through Time series is out! My years as a volunteer at the New Hampshire Highland Games, held each fall in Lincoln, NH, has given me plenty of ideas for a book. Hashing out a plot, fleshing out my characters, and delving into many forms of research all came together in MY HONORABLE HIGHLANDER. Over the last couple of years, I have been doubly blessed. My husband and I—long-time volunteers—were able to meet up with our sons, who gave up their brisk fall weekend to help the thousands of visitors find their way. You see, we work under the Information Tent handing out programs, helping people find their way, and selling raffle tickets to fund scholarships for those wishing to follow their hearts in becoming proficient in the dance, bagpipes, harps, and more. Our week starts with a 1400 mile road trip from North Carolina to the White Mountains of New Hampshire. We dump our belongings in our condo then head to the Loon Mountain Ski Area to make sure our tent, tables, and chairs are set up. We post our signs, say hello to people we haven’t seen all year, and welcome our family members. Last year was a year for the unusual. Hurricane Irene blew through only a few weeks before the games. This meant we had to drive through New York City, as the roads in upstate New York, Vermont and New Hampshire had sustained major damage. Even the bridge at the entrance to Loon Mountain partially collapsed! 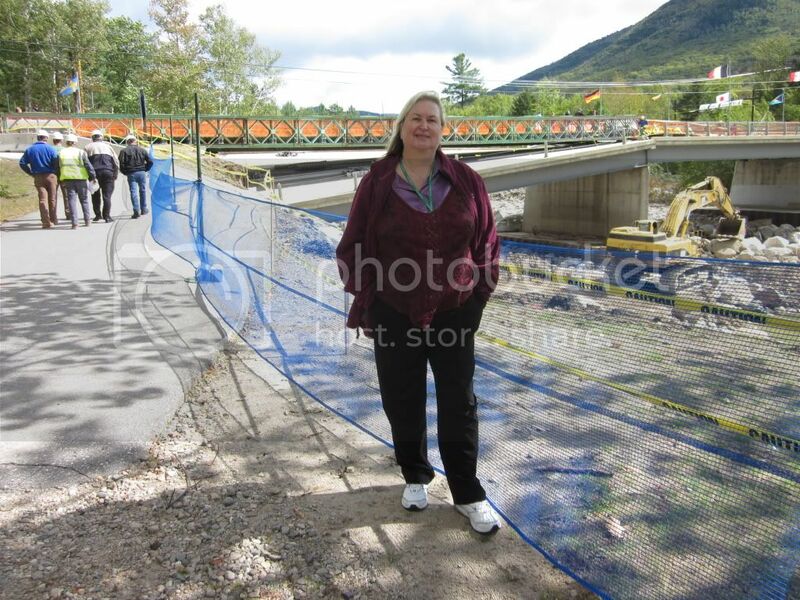 The governor installed a Bailey bridge in record time for pedestrian traffic. Vendors and volunteers (us) had to drive over a back road in order to get our supplies to the site. During the busiest part of the busy Saturday morning, thick black smoke from a nearby condo fire caused rescue vehicles to traverse the festivities. I am sure other things occurred, but these stood out. All in all, the weekend was wonderful, our trip home was uneventful, and our hours volunteering means that the 2012 New Hampshire Highland Games will welcome many more visitors eager to relive the lives of their Scottish ancestors. Kirk's plans go slightly off course when he falls in love with a woman wandering through the Scottish Highlands. 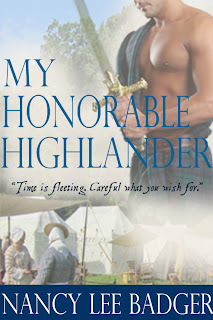 After all, he has pledged to marry another, from an enemy clan, in order to end a century-old feud. For more information at the New Hamshire Highland Games click HERE. After growing up in Huntington, New York, and raising two handsome sons in New Hampshire, Nancy moved to North Carolina where she writes full-time. Due to a Scottish heritage, she and her family continue to volunteer at the New Hampshire Highland Games each fall. 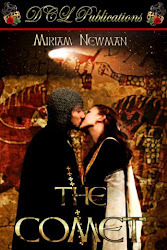 Nancy is a member of RWA, Heart of Carolina Romance Writers, FF&P Romance Writers, and the Celtic Heart Romance Writers. Nancy also writes romantic suspense as Nancy Lennea and is a proud Army Mom.